This book is marketed to fans of THE TIME TRAVELERS WIFE and I would agree, it is very similar plot description but I thought this book was uniquely it’s own. I think one of the things I liked best about this book was that it made me think about the mechanics of the story. I found myself wondering how the time travel elements worked in the story and the author did such a fantastic job explaining things and helping the reader navigate the story all around. The time travel elements were a huge complex part of the story and I absolutely loved that aspect! I also loved the two character perspectives. Andrea and Isaac were well drawn and constructed and I couldn’t help but fell in love with their love story. I knew right away that I could relate to Andrea and I loved how their story unfolded. Isaac was charming and a great romantic male figure. 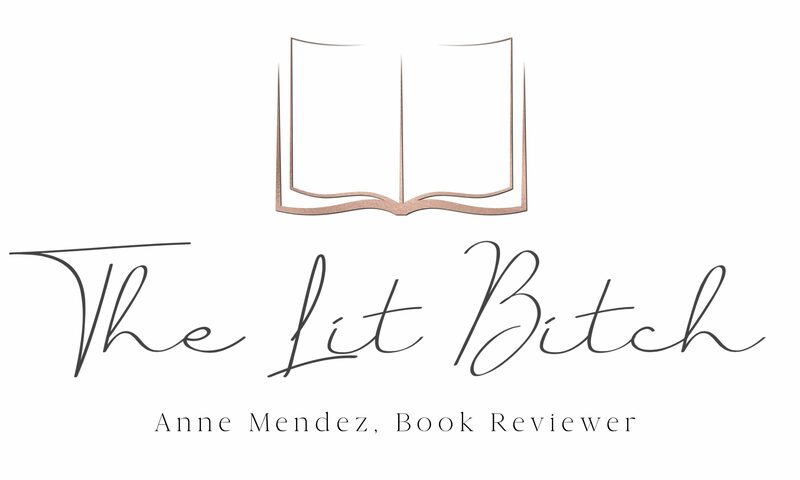 I really really adored them as a couple and felt that their relationship was memorable and one that other readers will feel stands out in literature. The only thing that I wasn’t really a fan of was the cover. I liked the violin and the writing on the cover but the couple on the cover just didn’t do anything for me. If I had seen this book in the store, I probably wouldn’t have picked it up. I think the single violin and writing in the background on a navy cover would have been more eye catching and held a kind of mysteriousness for the book. Something about the cover just wasn’t working for me. Overall I really loved this book and felt like it was a quick, absorbing read. And by quick I mean I could have read it in one sitting! It was catching right from the start and if I had had the time I would have read it in one sitting, but I was glad that I could stretch it out a little longer so I could truly enjoy each page. 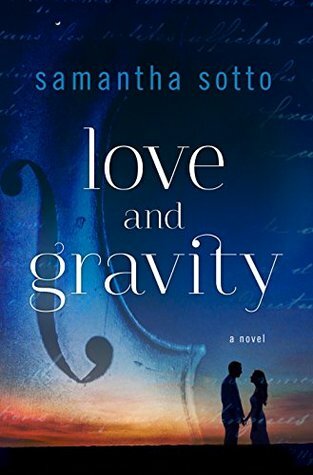 If you like time travel romance novels, this book will not disappoint and I would highly recommend it!